Exciting news! 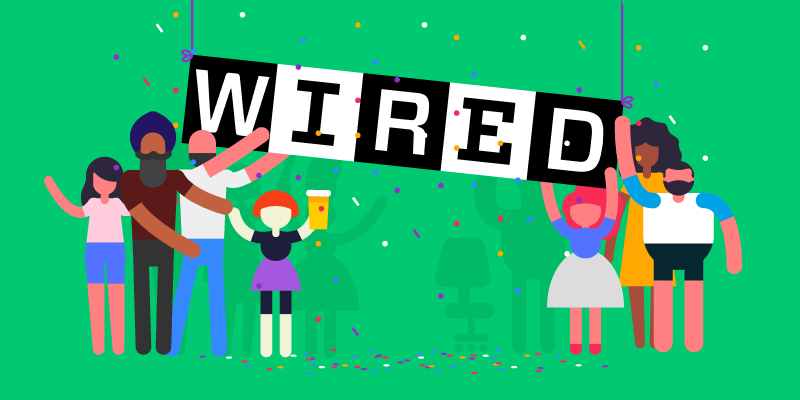 WIRED included us in their new list of Europe’s 100 Hottest Startups of 2017. Here’s the full list of startups and here’s where they mention us. Thank you so much for the feature, WIRED! And as always, thank you to our amazing community of customers who support us as we reach every new milestone. We wouldn’t be here without you.